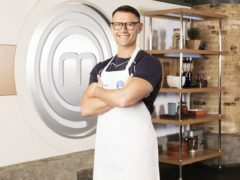 John Partridge gained online support as he made it through to the next round of Celebrity MasterChef. 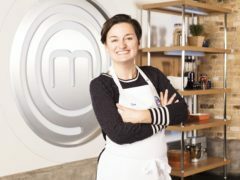 MasterChef contestants AJ Pritchard and Zoe Lyons have failed to make the finals of the culinary competition. 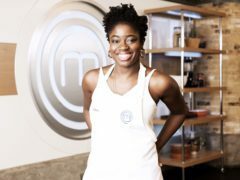 DJ and broadcaster Clara Amfo has become the latest famous cook to leave the kitchen on Celebrity MasterChef 2018. 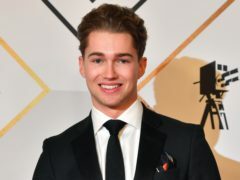 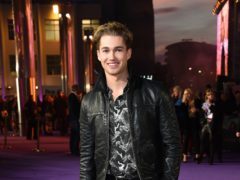 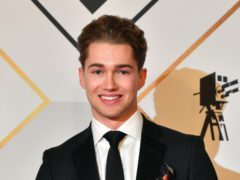 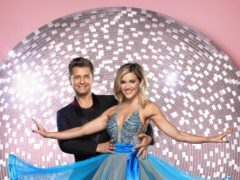 Mollie King has thanked her dance partner AJ Pritchard for getting her to the semi-final as she became the 11th celebrity to be eliminated from Strictly Come Dancing. 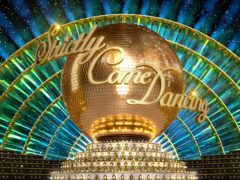 It was a scary moment for Strictly Come Dancing: It Takes Two presenter Zoe Ball as she was almost dropped while demonstrating a dance move.